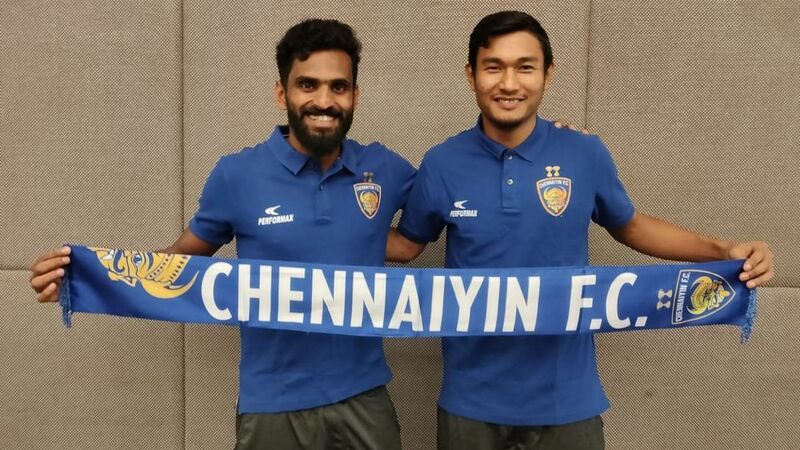 Chennaiyin FC have signed CK Vineeth and Halicharan Narzary from Kerala Blasters on loan till the end of the ongoing ISL season. As part of the same deal, young forward Baoringdao Bodo has joined Kerala on a permanent move. India centre-back Anas Edathodika has announced his retirement from international football, a day after a hamstring injury forced him off the field within four minutes of the crucial Asian Cup clash against Bahrain in Sharjah. After a disappointing first half of the Indian Super League (ISL) season -- they picked up just nine points in 12 games and are currently eighth and 11 points off the play-off places -- Kerala Blasters have decided to part ways with head coach David James. This comes on the back of a 6-1 thrashing at the hands of Mumbai City on Sunday. Kerala won just one match -- the season opener at ATK (2-0) while mustering six draws and suffering five losses -- under James this season.